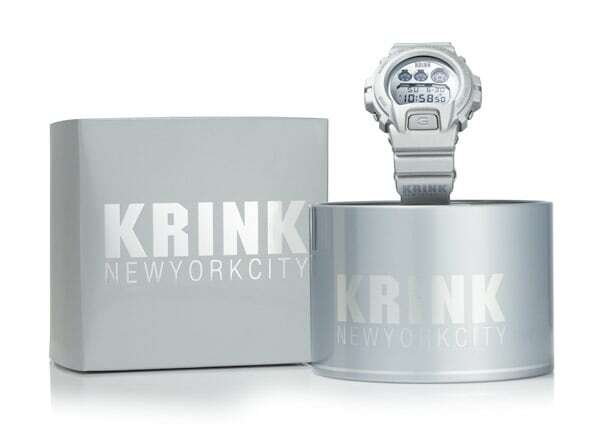 Craig Costello behind KRINK teams up with G-Shock to create a visionary timepiece in a metallic matte silver finish (pulled from the Casio library just for Krink!). The "DW6900KR-8" watch is water resistant up to 200 meters and features a full mirror face and LCD display. Available mid-April at Tourneau, Nordstrom, Bloomingdales, Karmaloop, and Colette for $110. For more information, please visit G-Shock.